The robust waterproof immersion and penetration probe (Pt100) provides precise measurement results and is particularly well-suited for laboratory applications. The fact that the probe is waterproof makes it extremely practical. 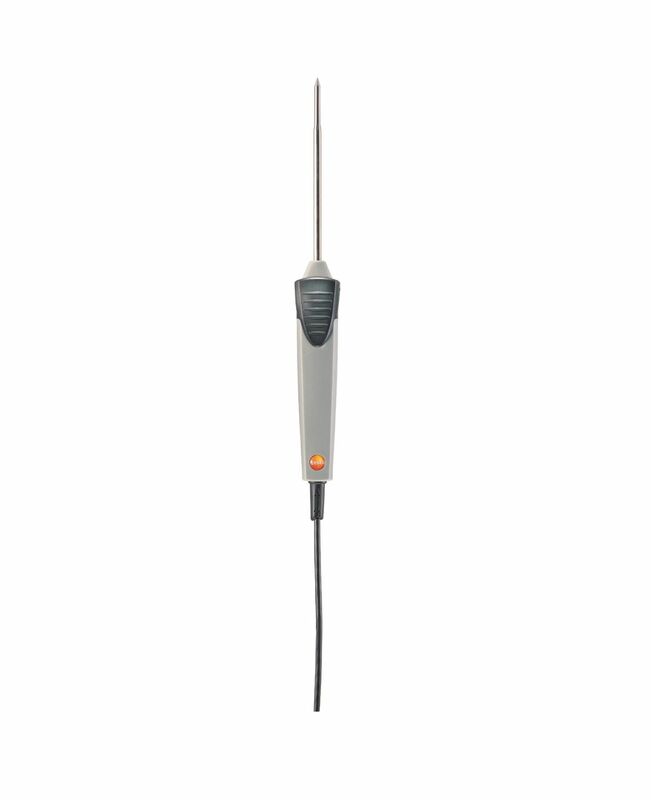 Robust waterproof immersion/penetration probe (Pt100) with 1.3 m fixed cable.